11. Your own self-realization is the greatest asset you can bring to the revolution against the Orwellian oppression machine that is driving our species toward extinction. Your own corner of the oligarchic propaganda matrix is the part that you are most immediately capable of attacking, so freeing yourself from all delusions is the best thing you can do to help take down the unelected power establishment which uses mass media to manipulate the way people think, act and vote. The insights which psychedelics can deliver are extremely useful means toward that end, so if you feel moved to use them, they are there for you. 16. 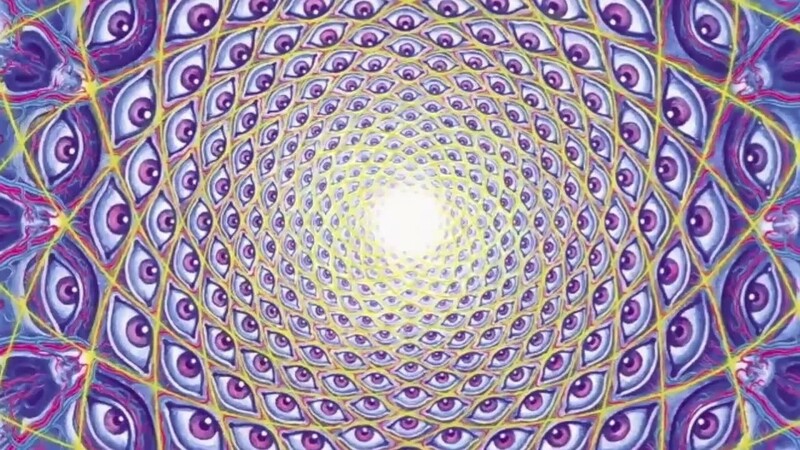 Psychedelics alone are not enough to take you to self-realization. You must devote your attention to self-inquiry and resolving the fundamental matter as much as possible in each waking moment, ideally training your attention to habitually examine the nature of self and consciousness before even taking your first trip so as to ensure that you get the most out of it. Simply ingesting psychedelics and expecting them to do the work for you is like buying a treadmill and letting it gather dust in the corner. It’s a tool, and you get out of it what you put into it.